Posted on 11, February 2016 by EuropaWire PR Editors | This entry was posted in Industrial, Management, Transportation & Logistics, United Kingdom and tagged ABP Southampton, Nick Ridehalgh, Stuart McIntyre. Bookmark the permalink. 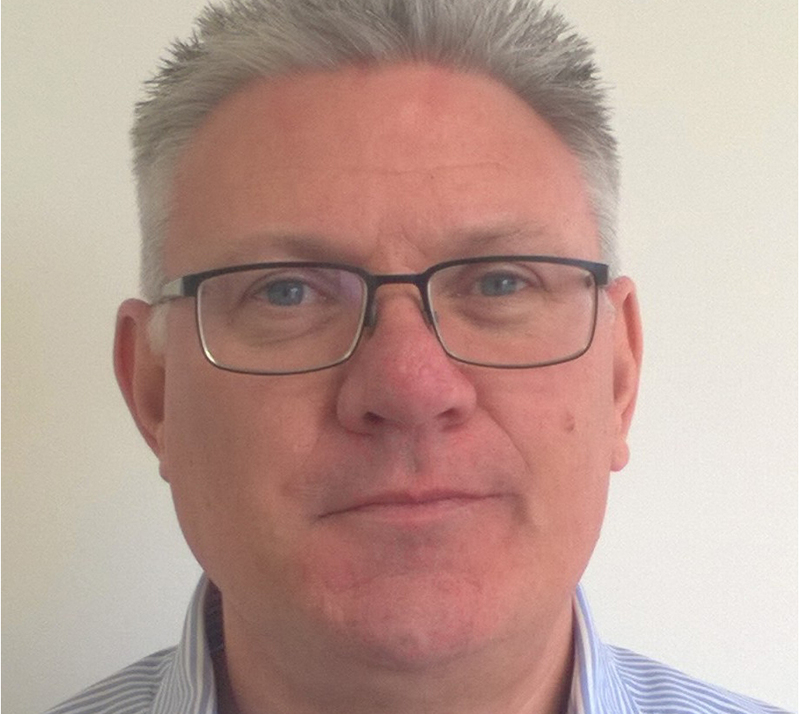 LONDON, 11-Feb-2016 — /EuropaWire/ — ABP Southampton has recruited change management expert Stuart McIntyre to join the team as Regional Head of HR. Starting on Monday 8 February, Stuart will bring his wealth of business expertise to the port’s management team and is expected to help drive the business forward. 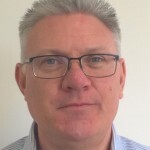 Stuart, who lives in Landford, has previously worked within a number of sectors, including retail (Dixons Group), specialist components (Tyco), steel manufacturing (Corus) and aviation (National Air Traffic Services). Stuart’s initial task will be to spend time with the port’s teams over the first month in order to immerse himself within the business and acquaint himself with local and group colleagues. Nick Ridehalgh, Director at the port, said: “We look forward to welcoming Stuart to the ABP Southampton team. This is a successful business with great people within it and I am certain that Stuart’s relevant experience and skills will play a key role in assisting the further development and future success of the Port of Southampton”.